People are messy. Society is messy. Decisions are messy. Life is messy. Church is messy. 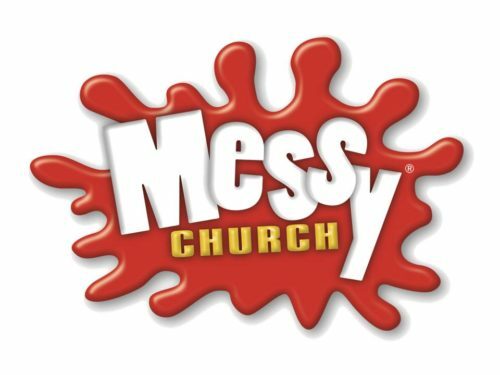 In this series, we’ll take a look at how God transforms messy people and a messy church through unity, prayer, grace and worship.